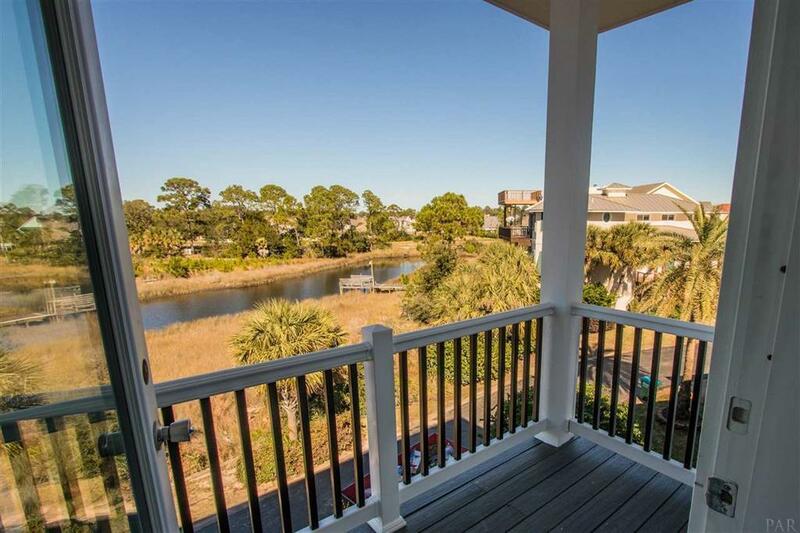 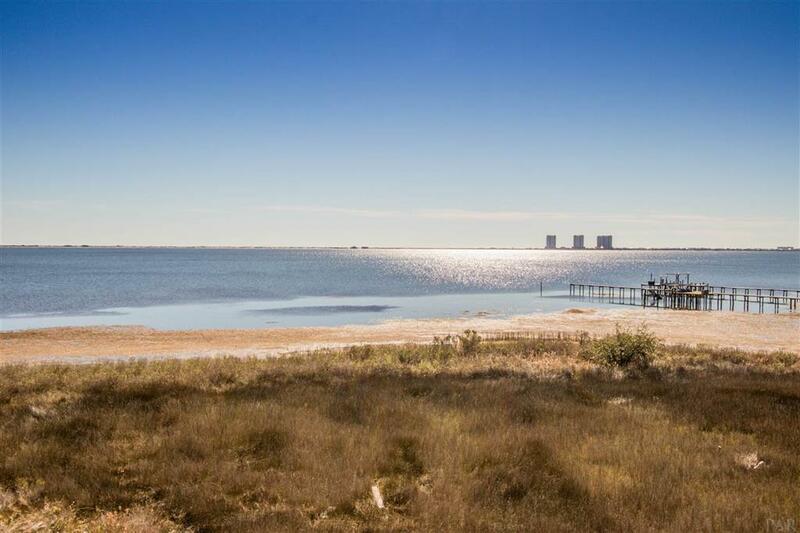 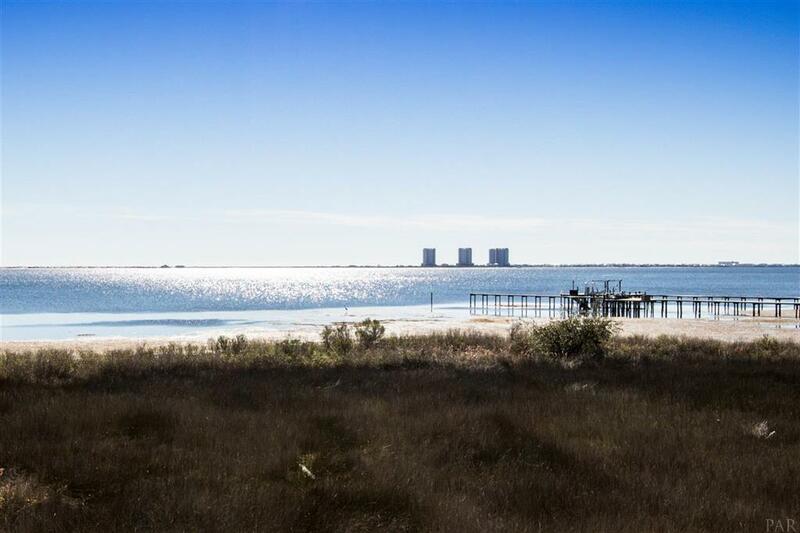 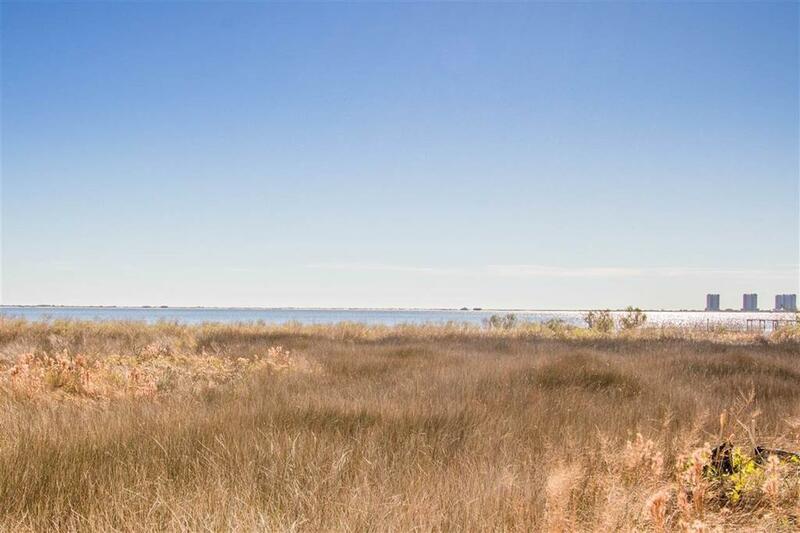 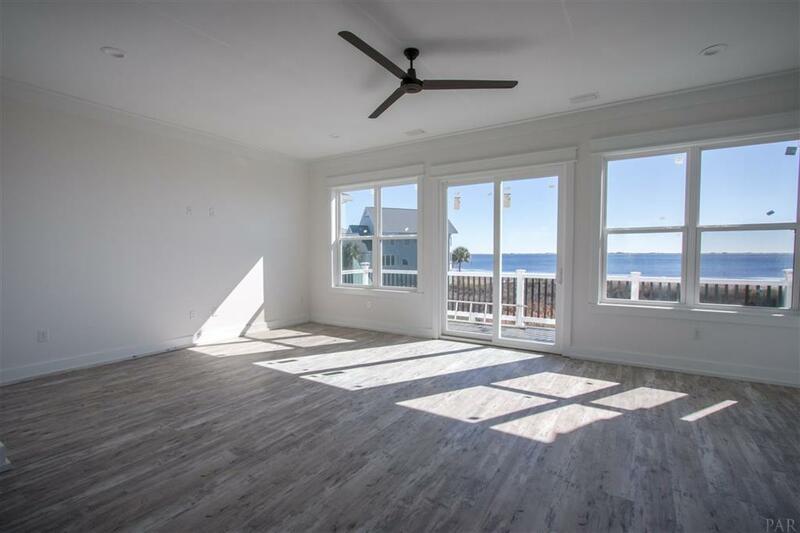 1139 Sawgrass Drive, Gulf Breeze, MLS# 816072: ERA American Real Estate Buy A Florida Vacation Home, Schedule a Showing, Call Brandon Jordan of ERA American Real Estate Today! 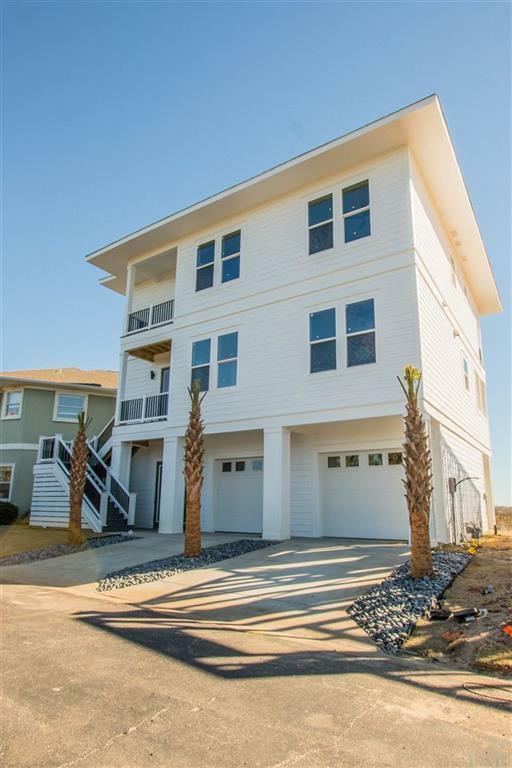 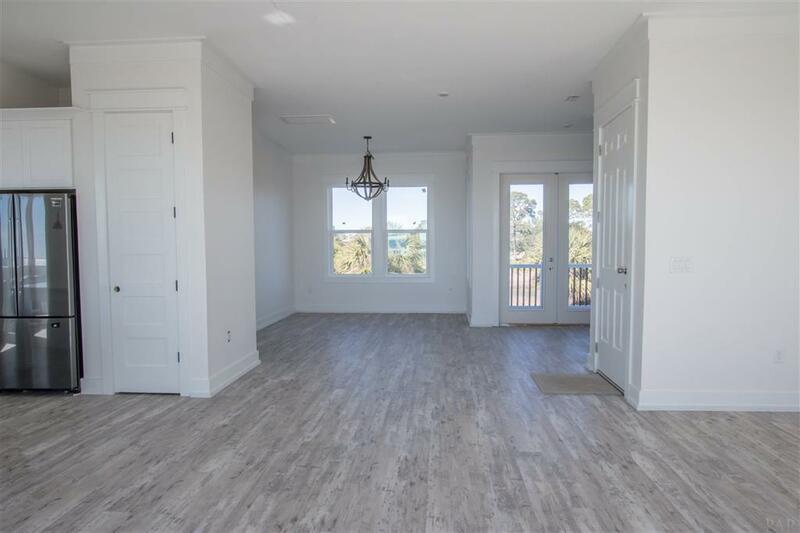 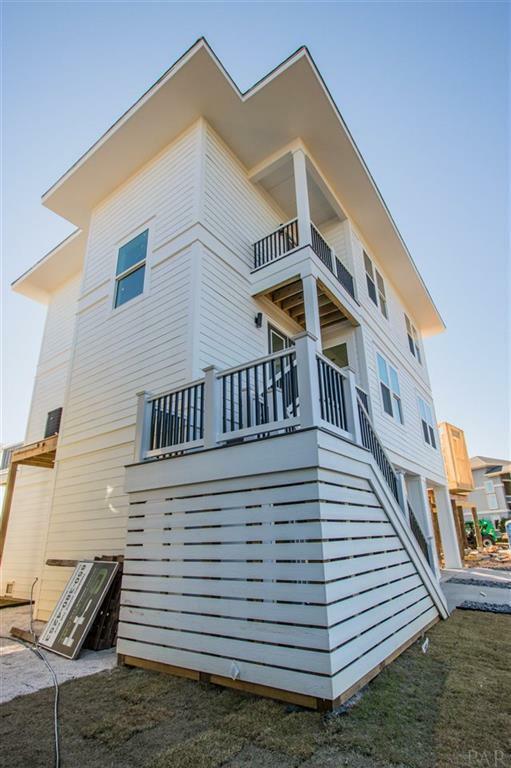 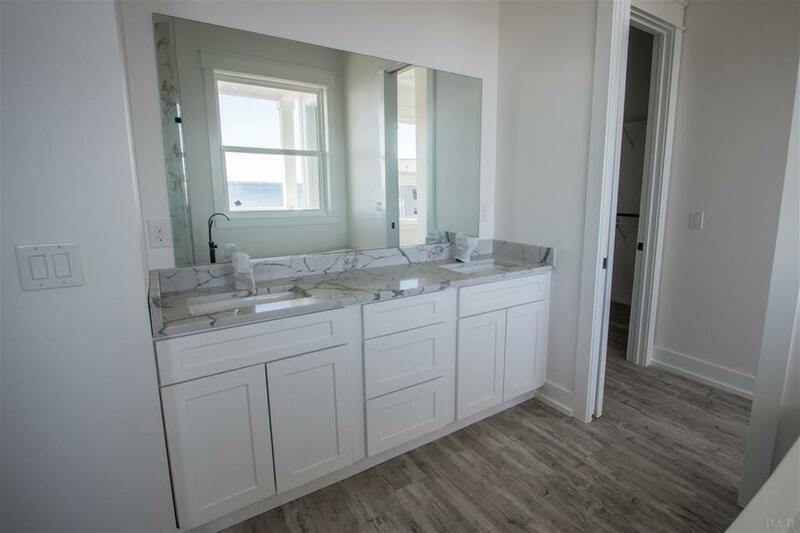 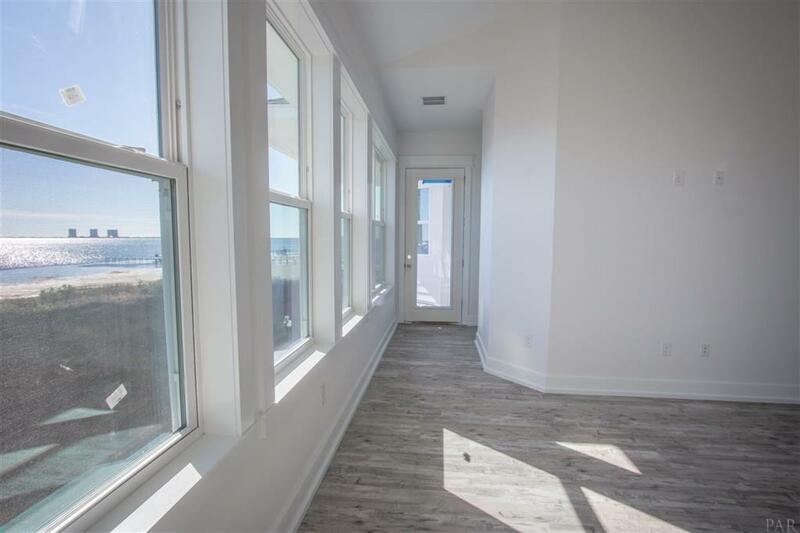 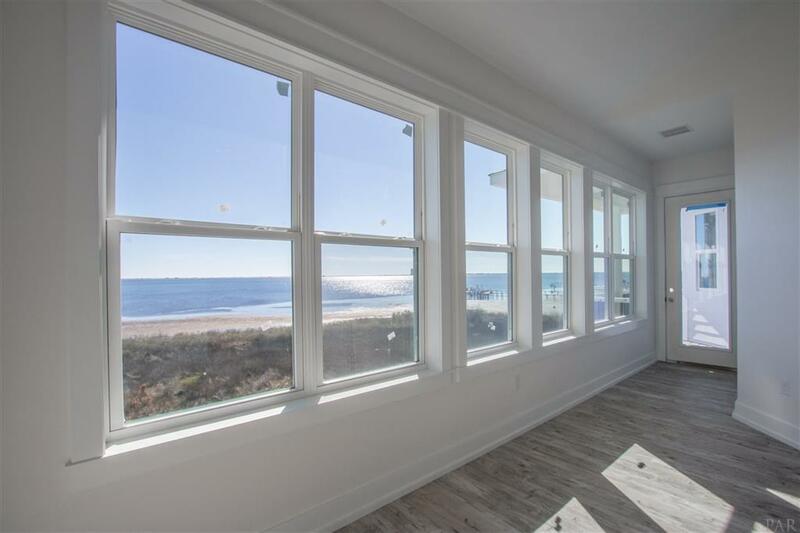 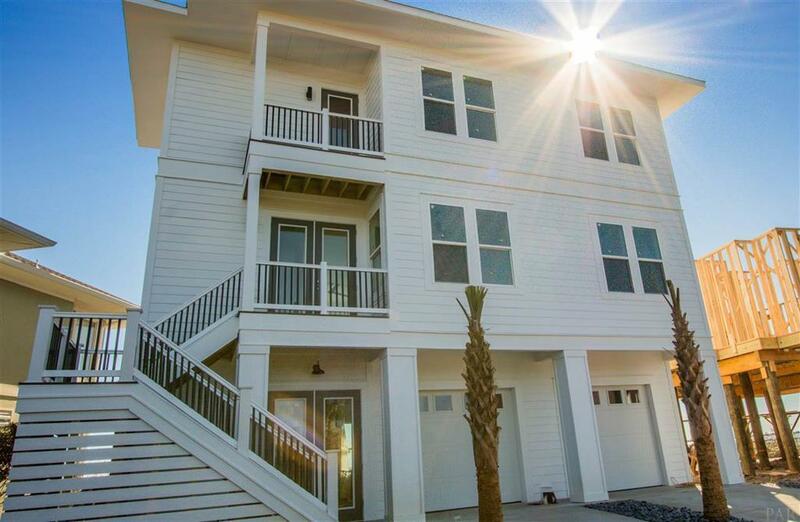 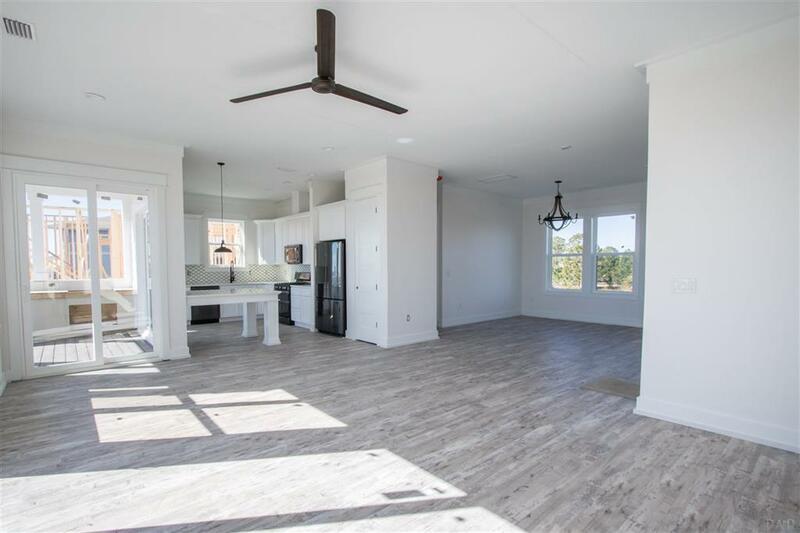 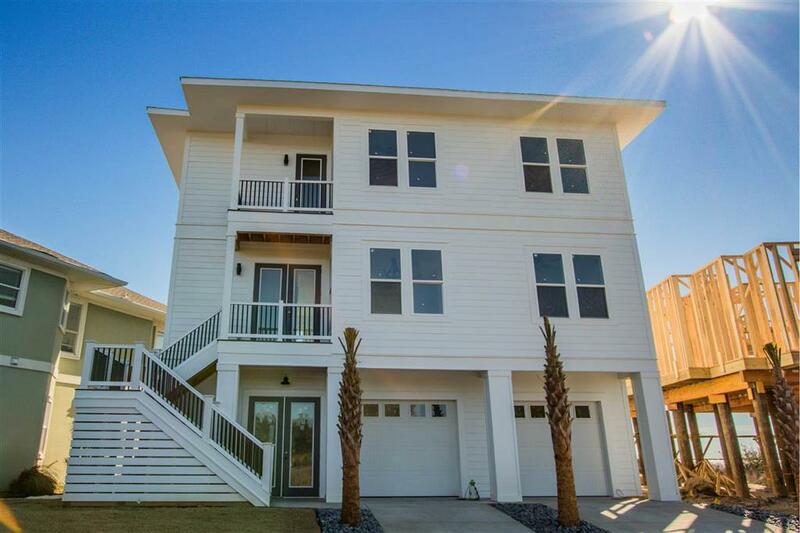 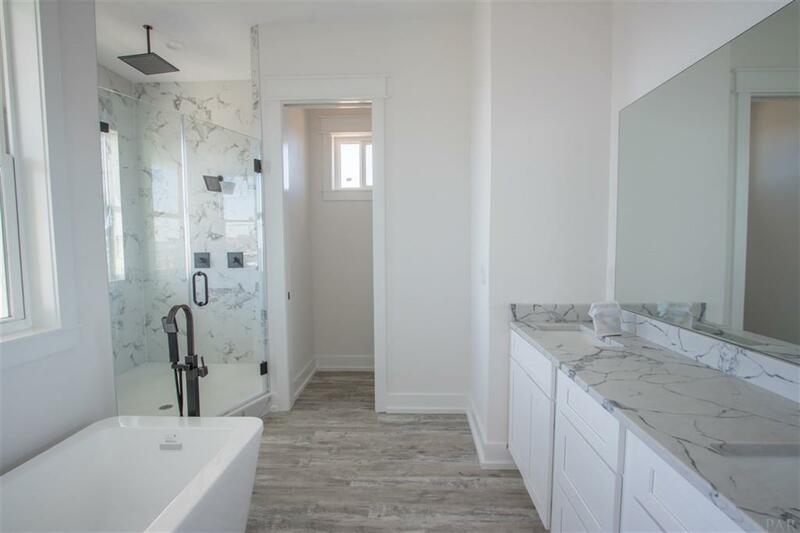 Welcome to this gorgeous, brand new construction home overlooking Santa Rosa Sound in the gated Sawgrass subdivision. 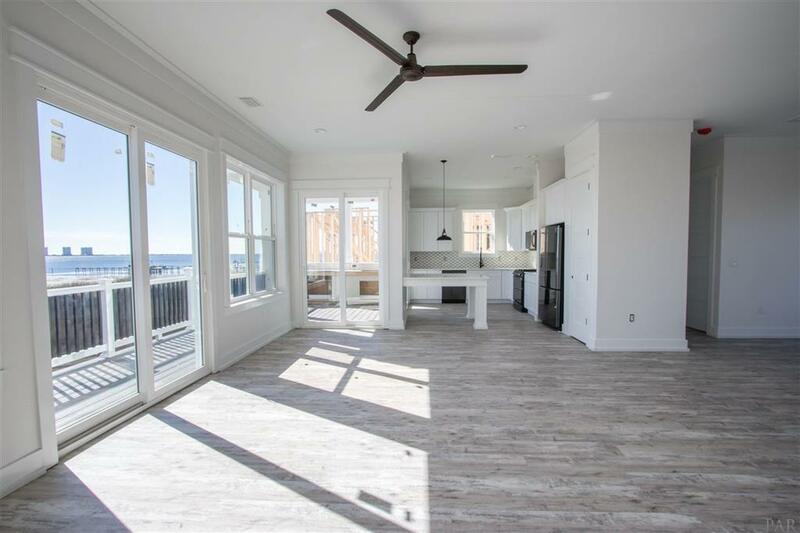 Get ready to entertain indoor & outdoor in this open floor plan, 2,500 sqft home with stunning Sound views from almost every room in the house. 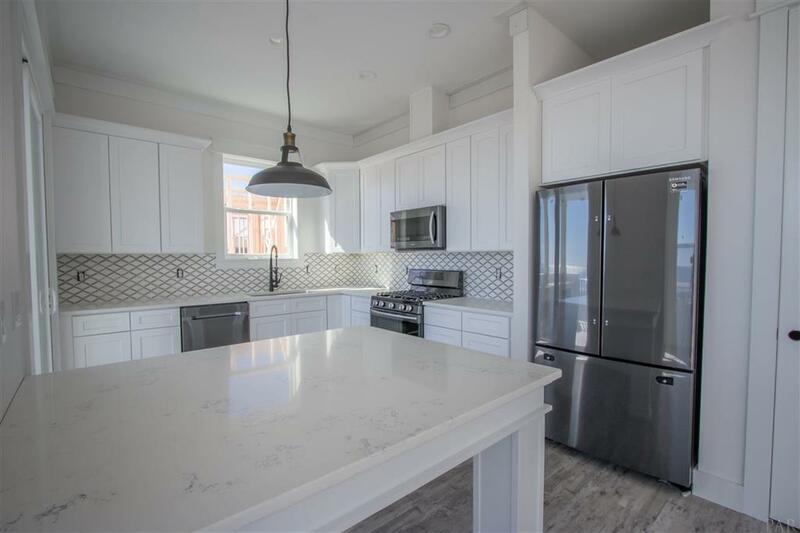 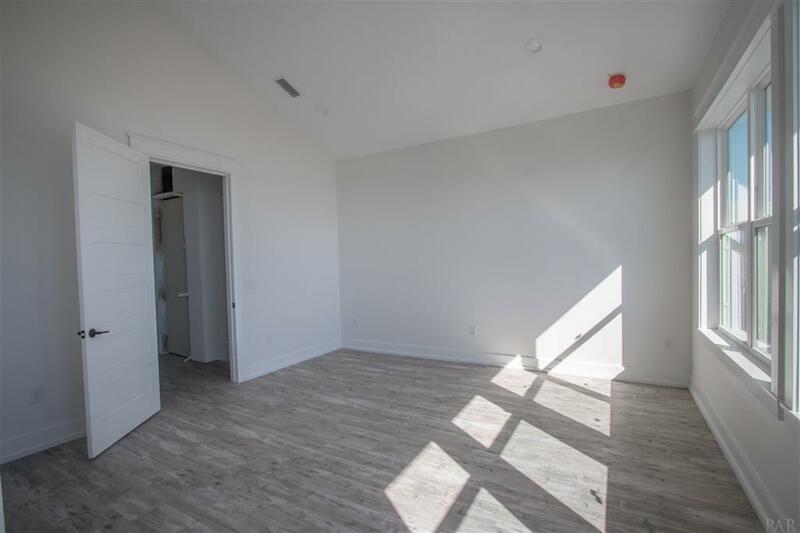 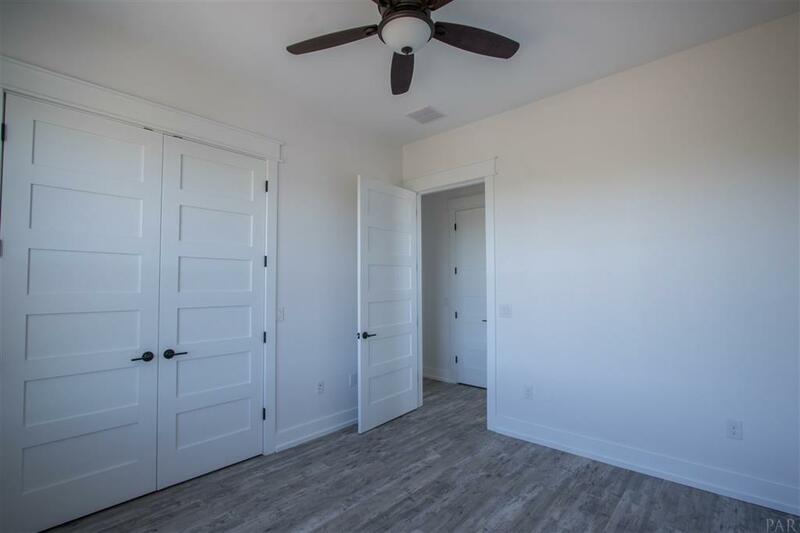 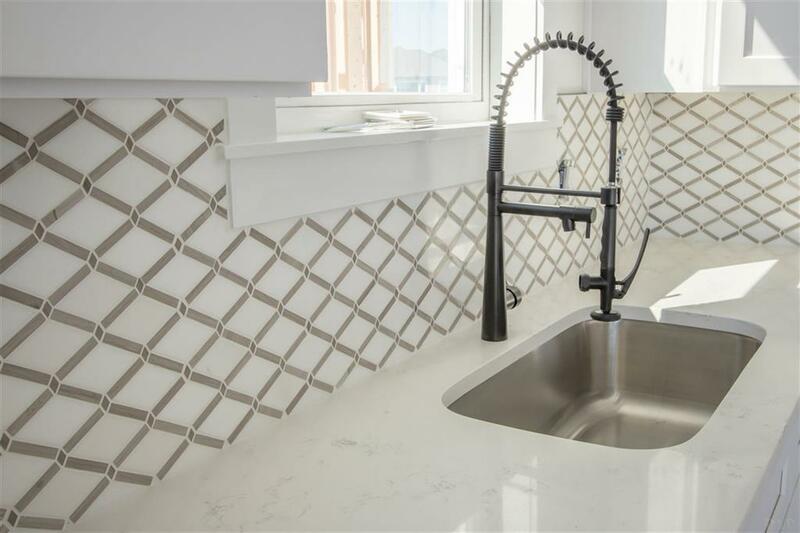 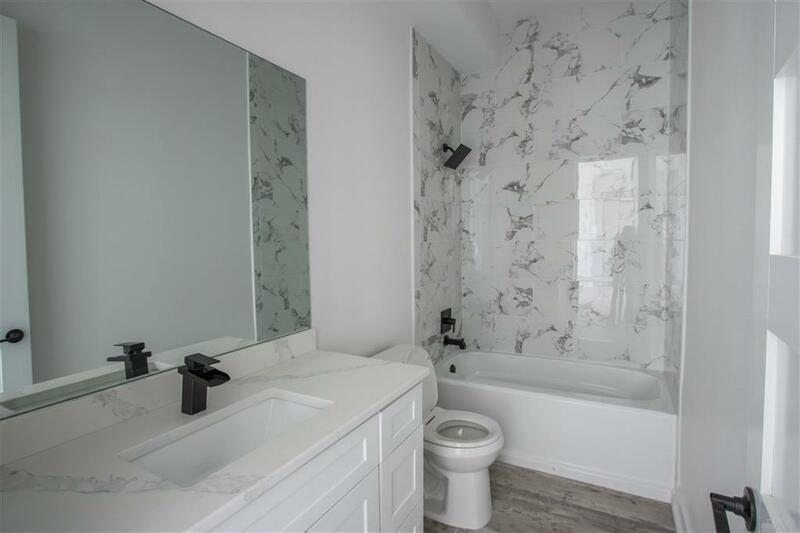 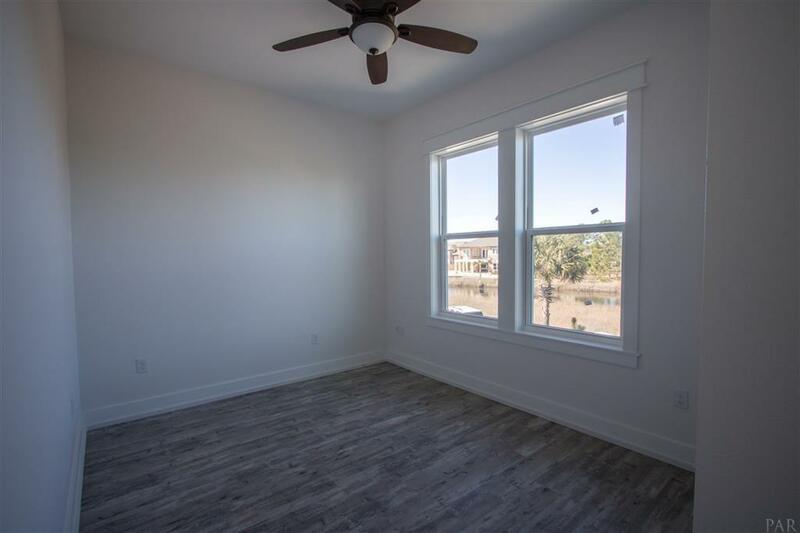 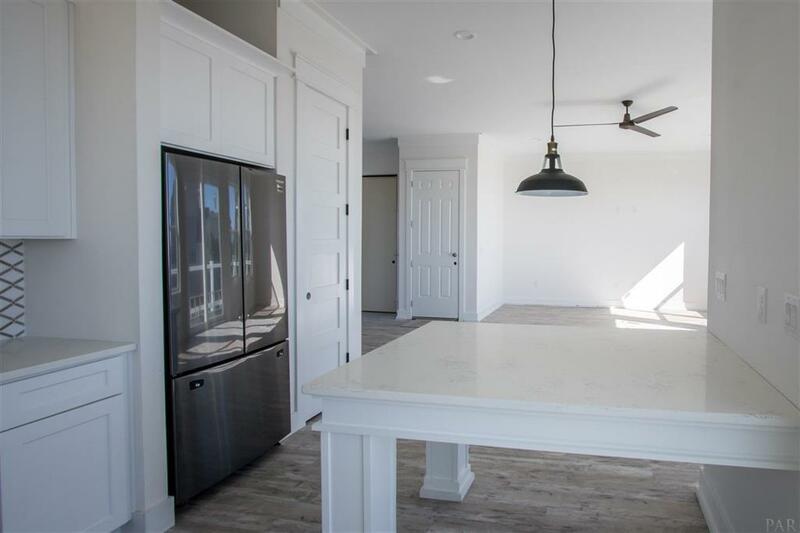 As you enter the main floor with 10ft ceilings, you walk into a large living room, formal dining room and a beautiful kitchen with quartz countertops, custom cabinets, marble backsplash, stainless steel appliances and a gas stove. 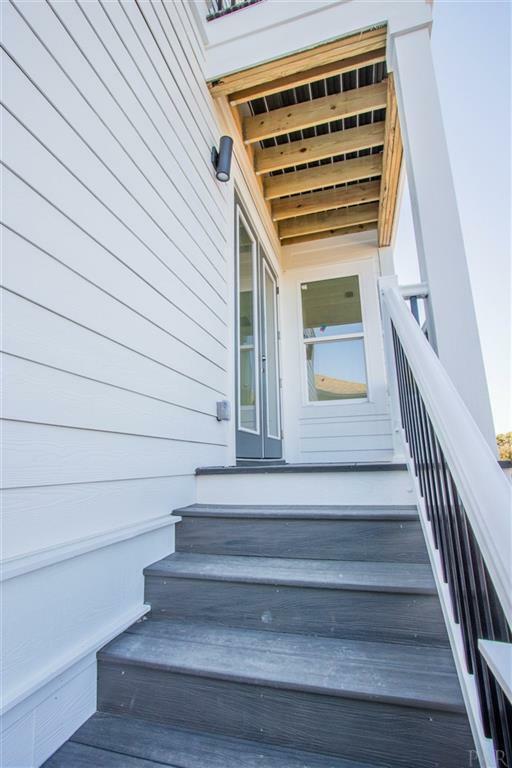 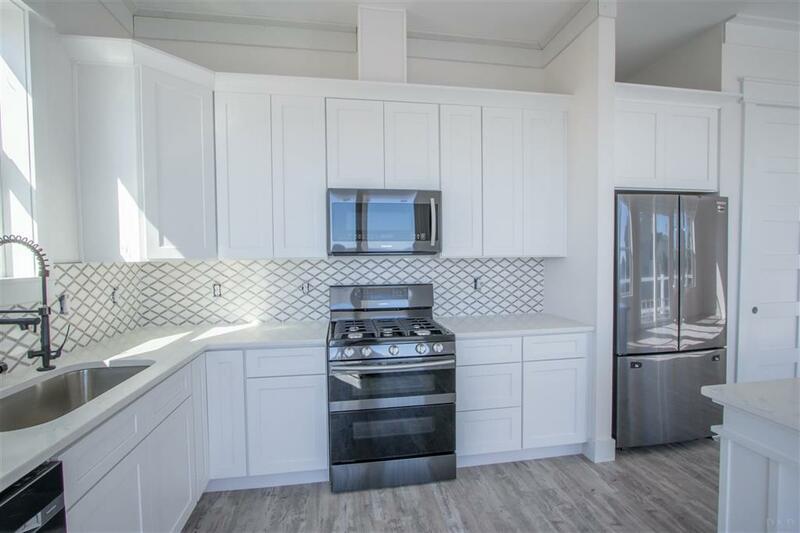 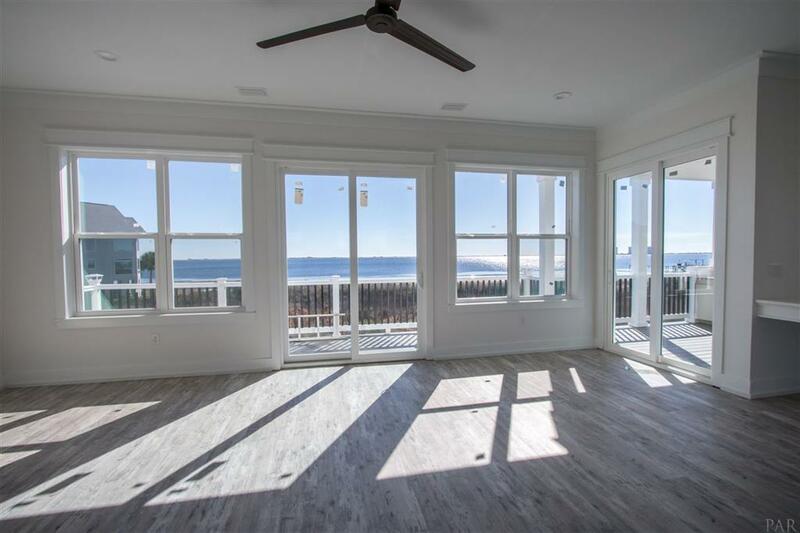 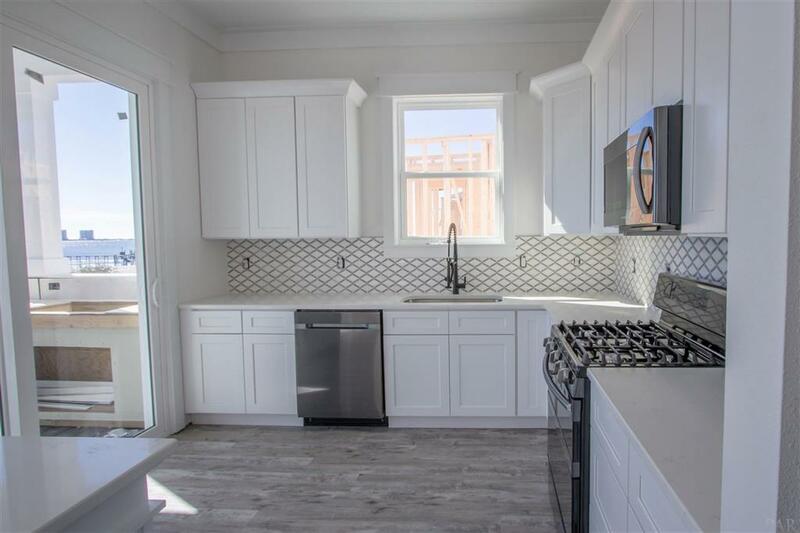 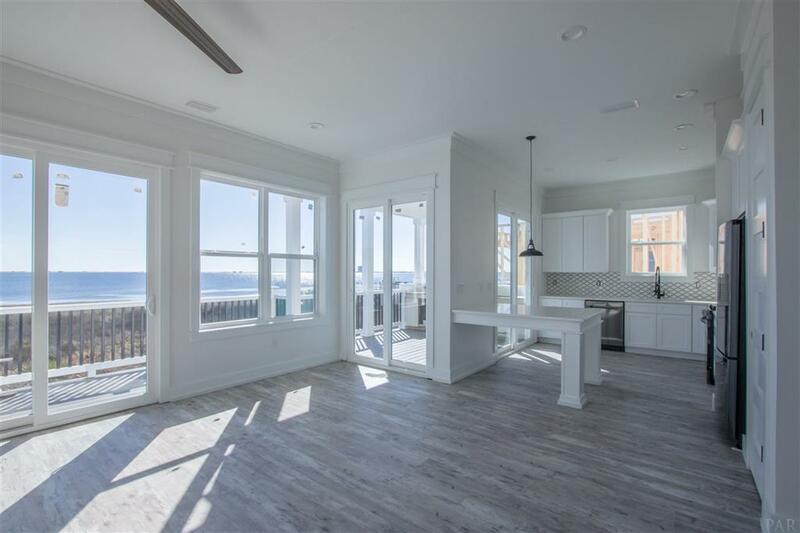 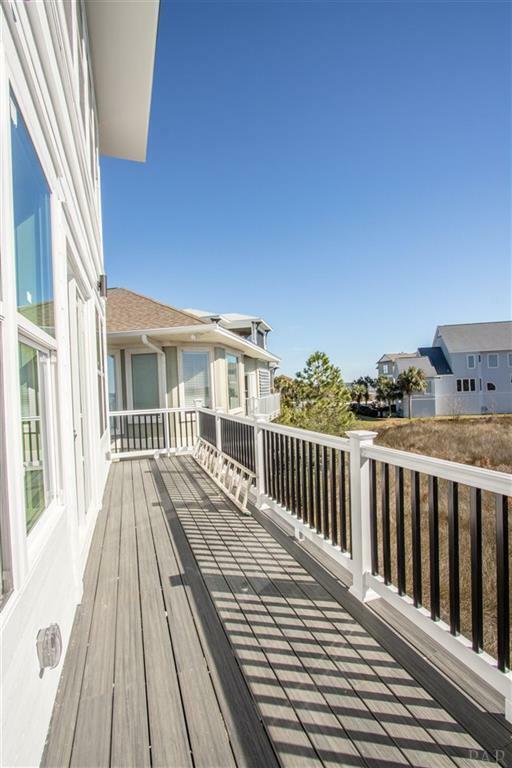 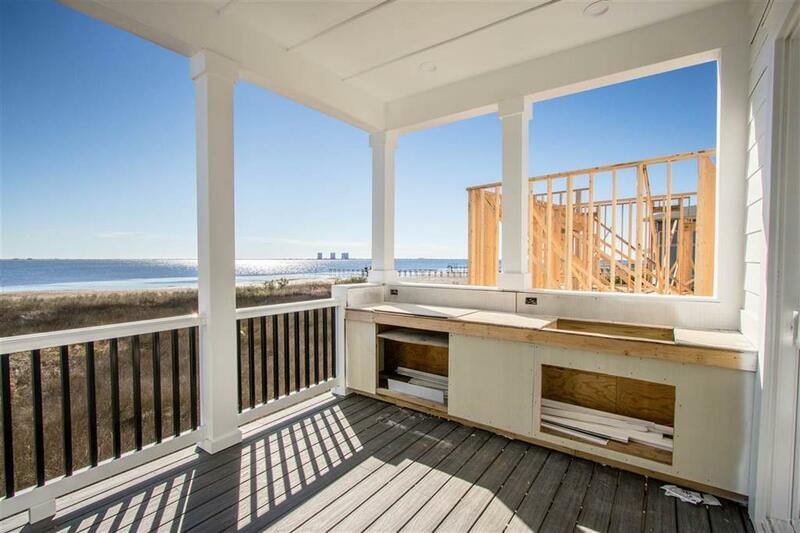 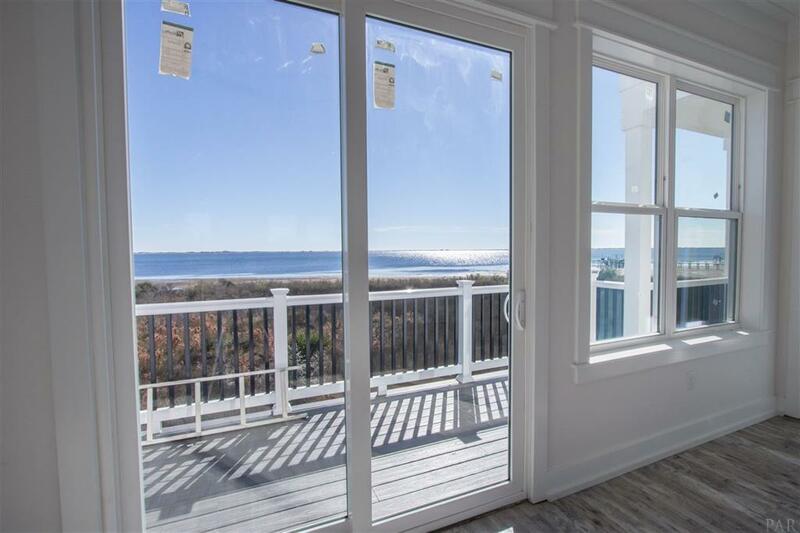 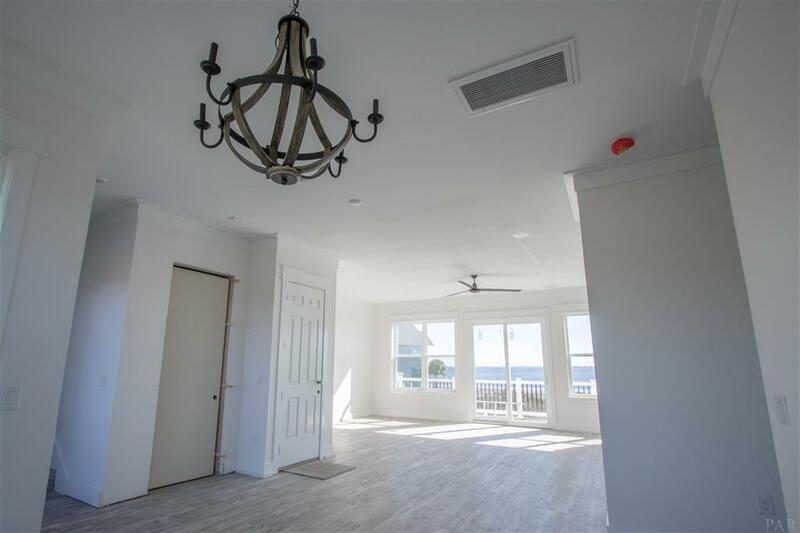 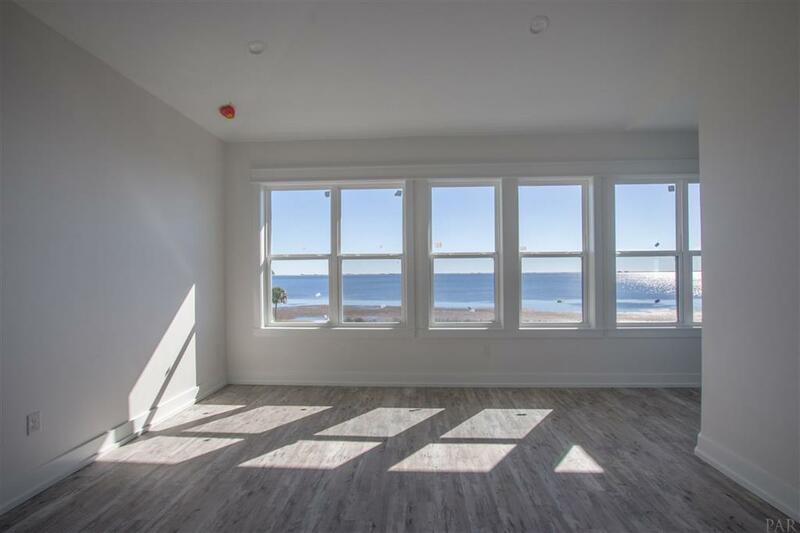 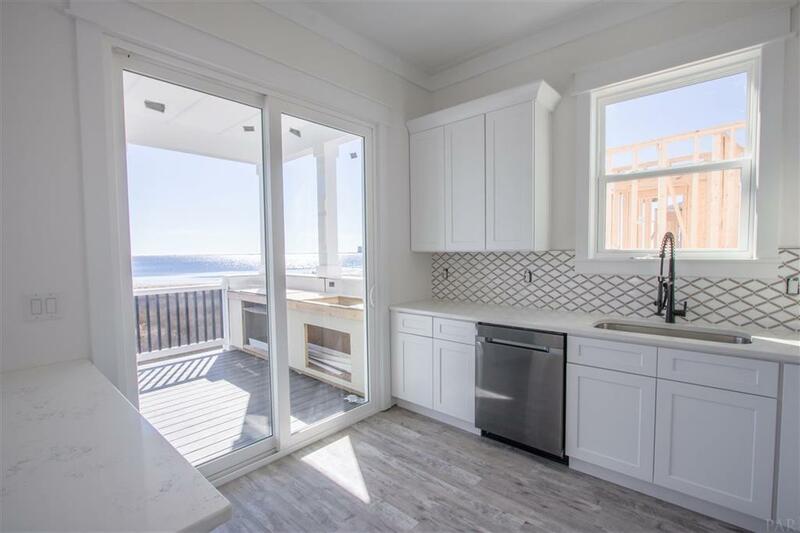 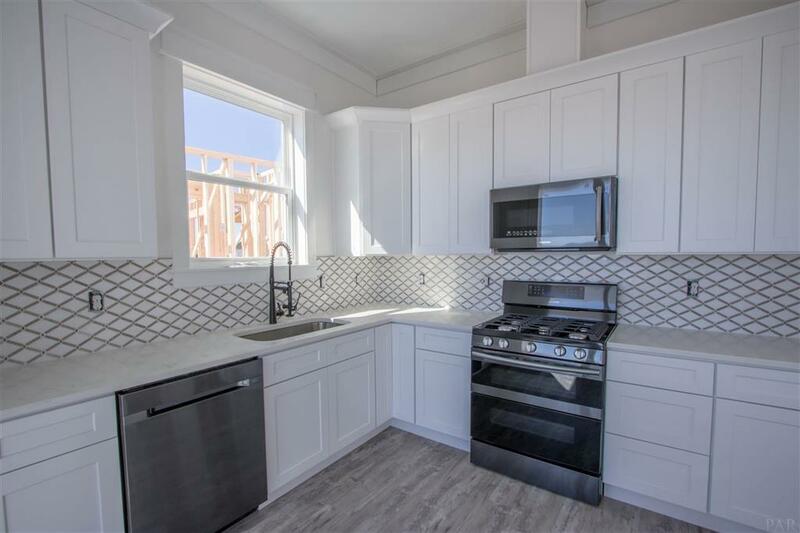 The slider off of the kitchen leads you to the outdoor gas grill & sink on the sleek Trek decking overlooking the Sound, an entertainer`s dream!! 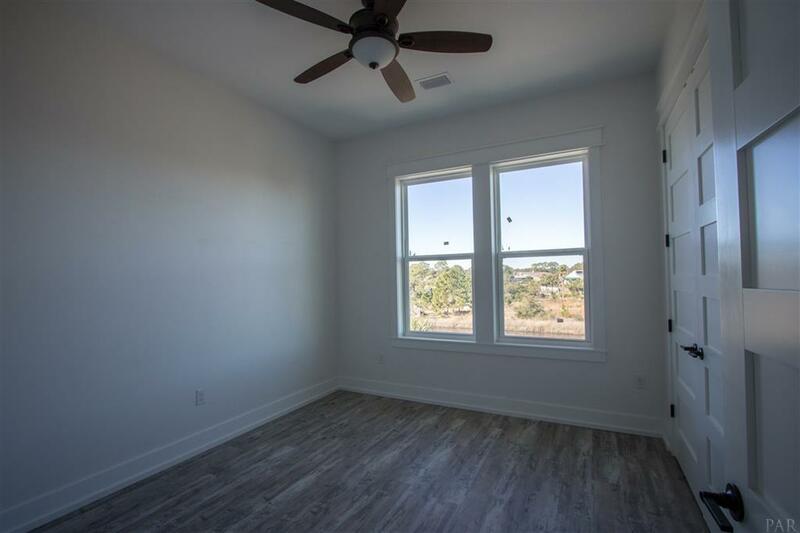 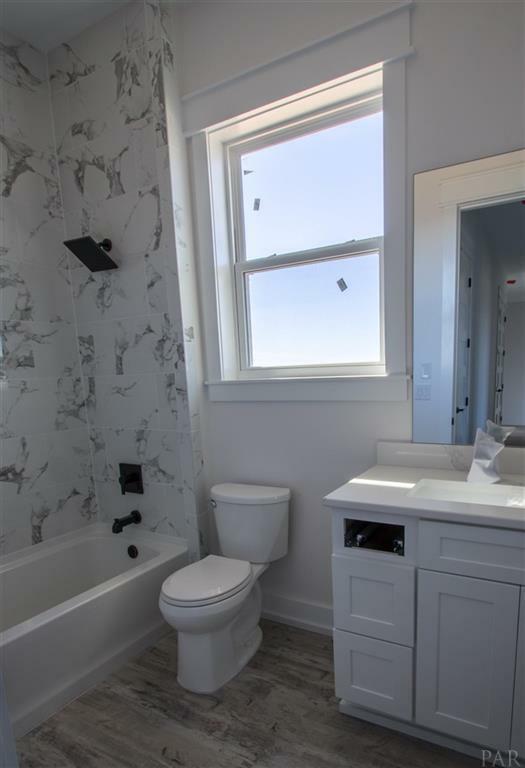 There is also a spacious bedroom with a full bath on the main floor. 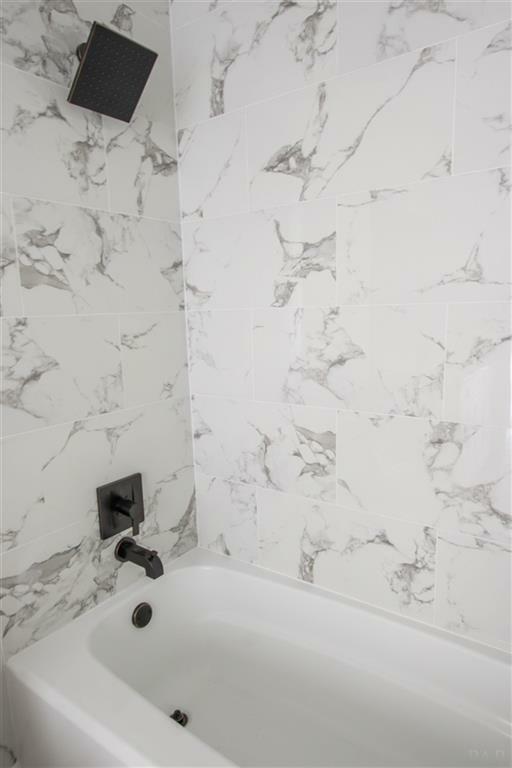 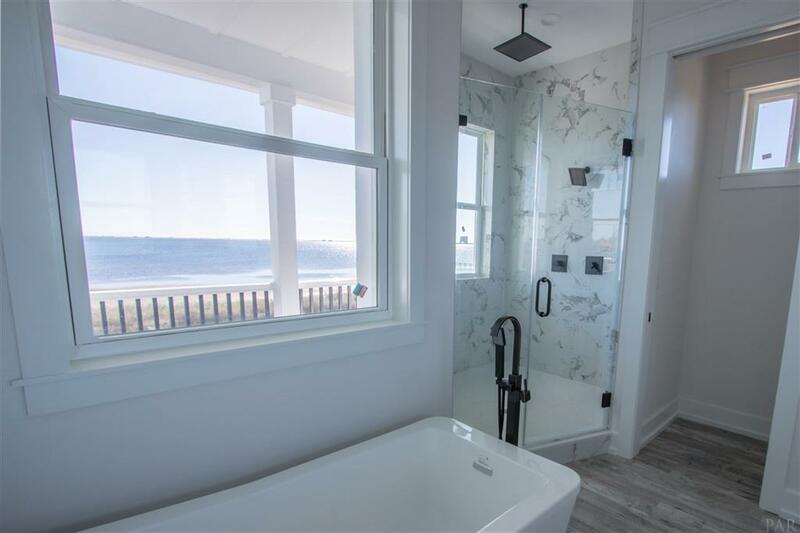 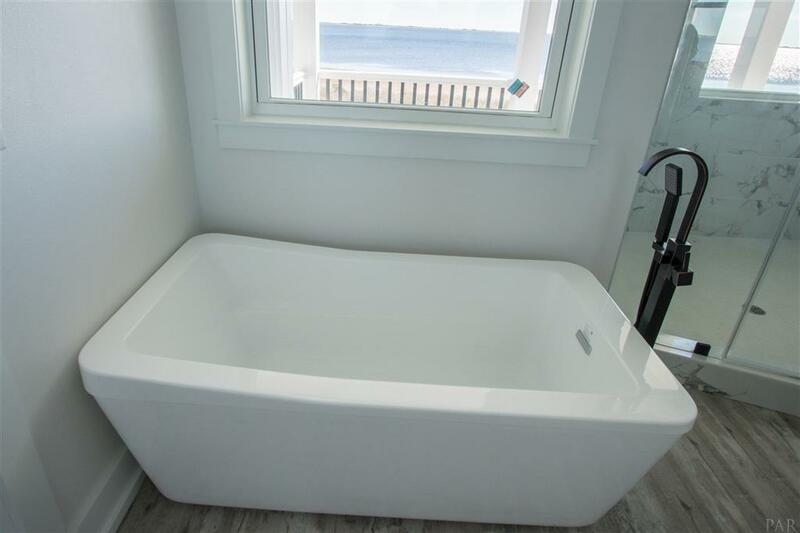 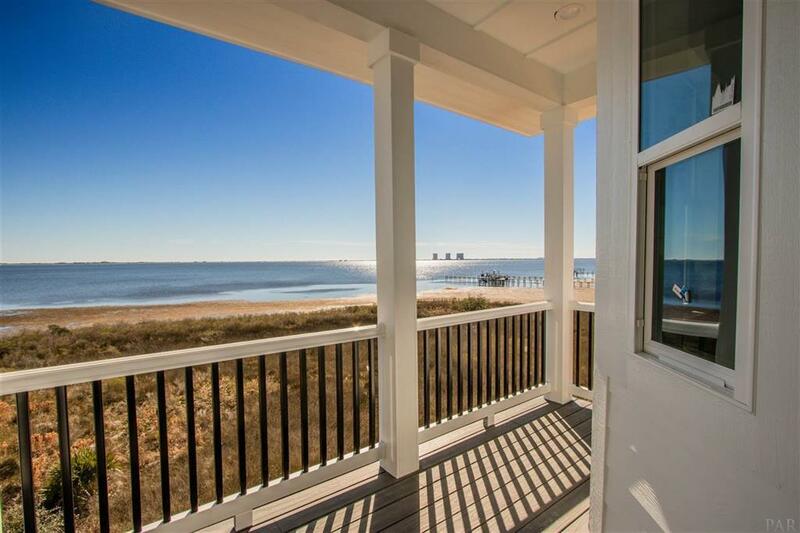 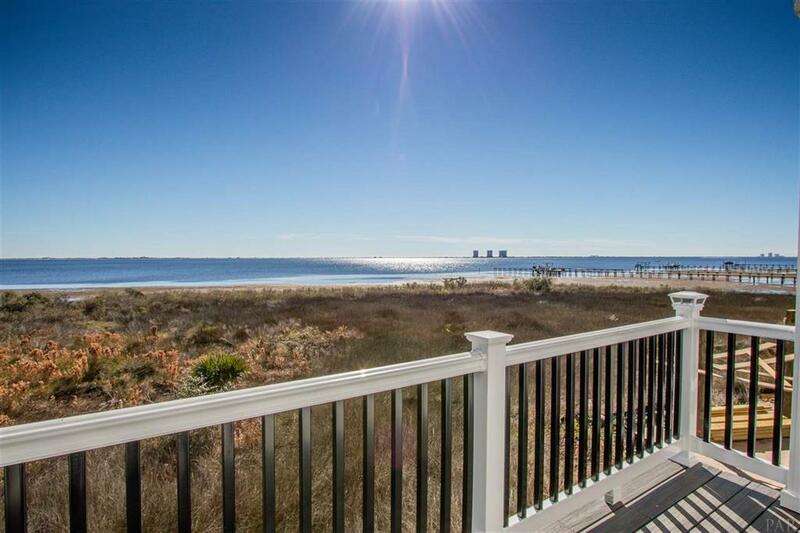 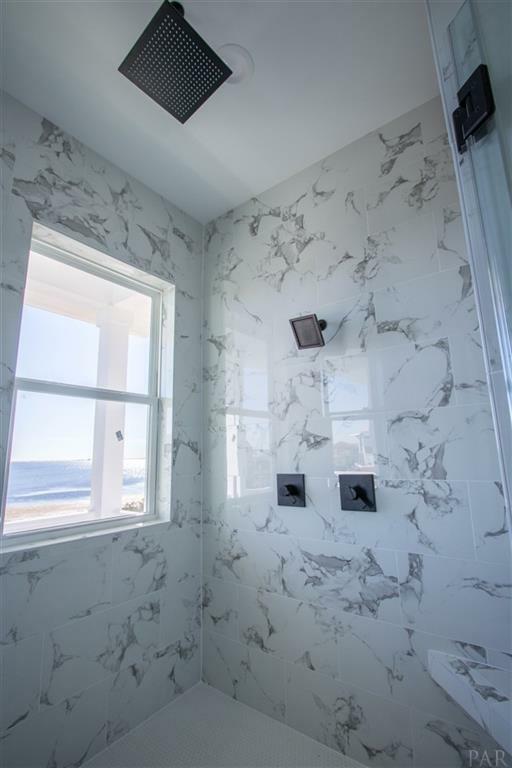 This listing provided courtesy of RE/MAX on the Coast. 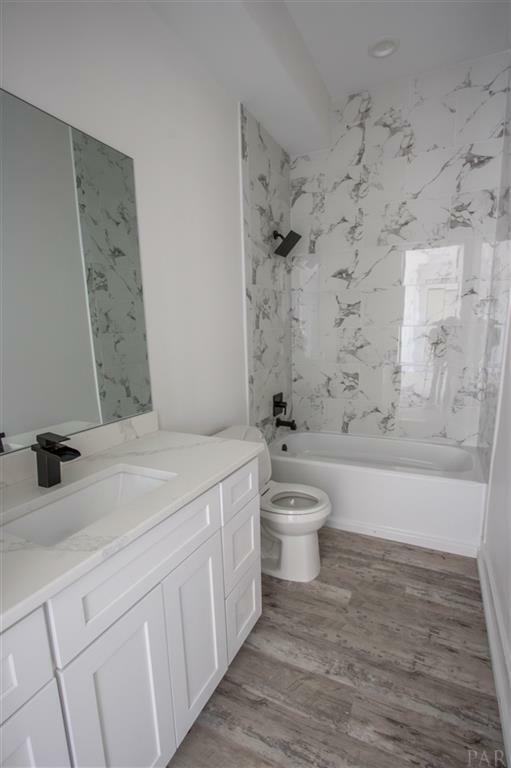 This information was last updated on 4/19/2019 10:02:19 PM.